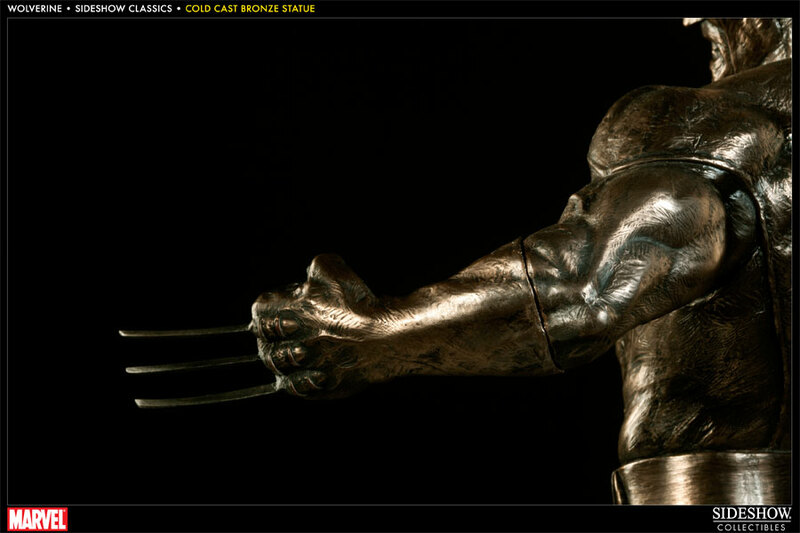 Sideshow Collectibles proudly presents the first release in our Sideshow Classics statue collection, Wolverine. 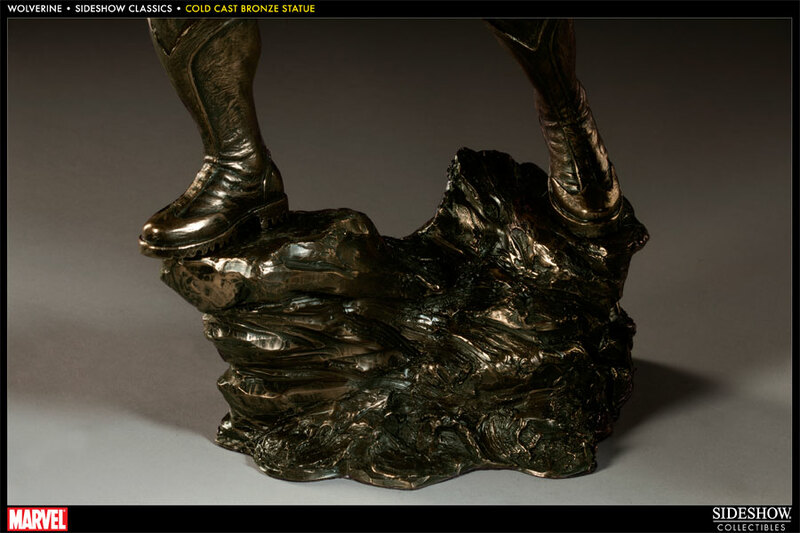 This dramatic sculpture was created using a cold cast bronze technique that integrates metallic powder and polystone to deliver much of the look and feel of a traditional foundry bronze. 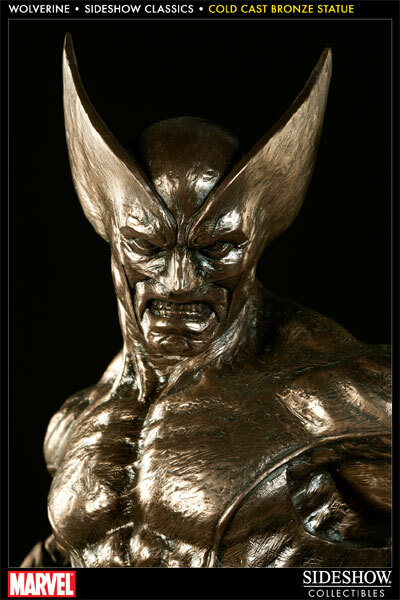 With a distinctive luster, more substantial weight, and cool to the touch feel, the Wolverine Sideshow Classics Cold Cast Bronze statue is an exceptional addition to any collection. Without a doubt the most breathtaking statue in my collection. 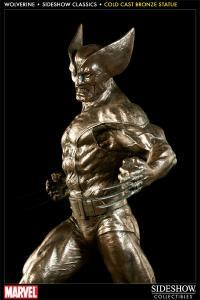 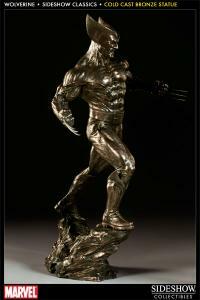 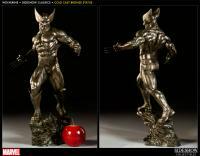 This Wolverine is freaking beautiful in bronze! 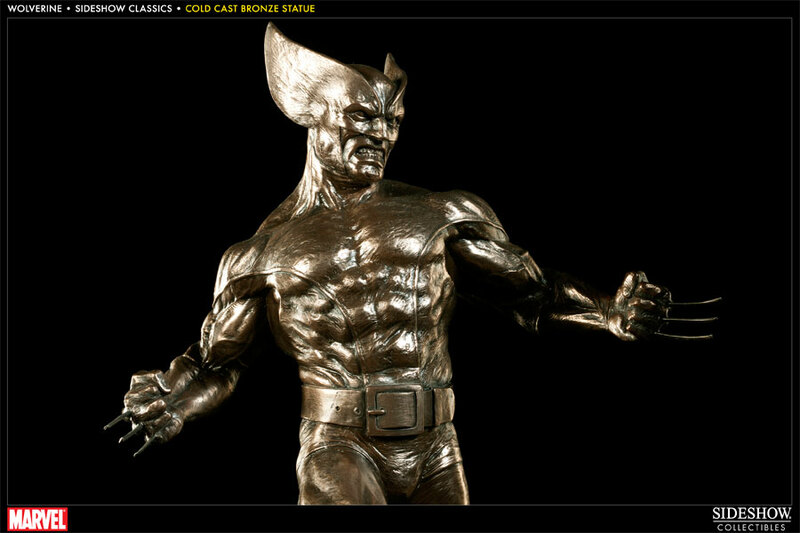 Photos do not do it justice! 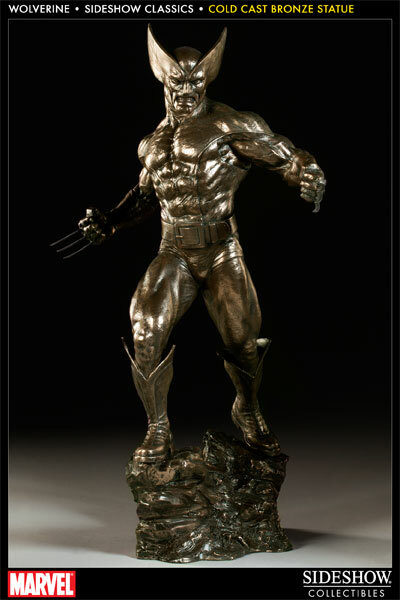 I waited years to buy a Wolverine statue and I knew this was the one when I saw the teasers. 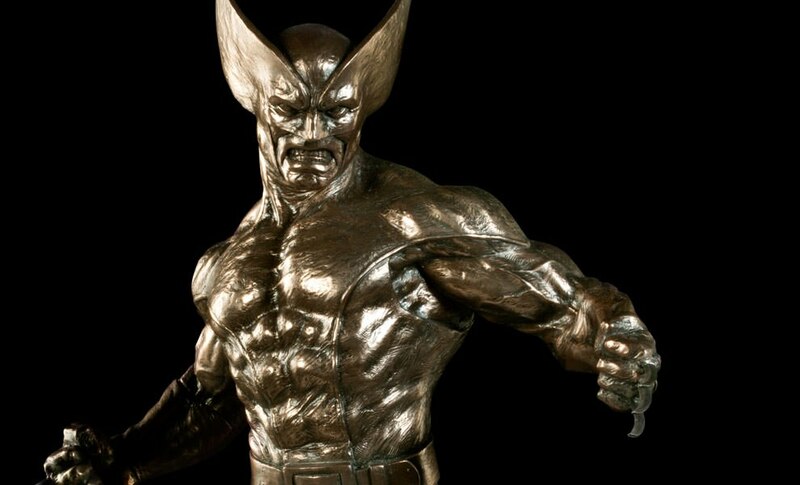 Absolutely worth the money. 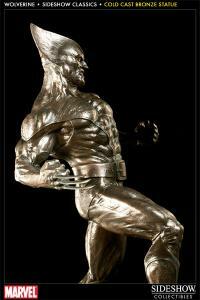 Incredible work of art! 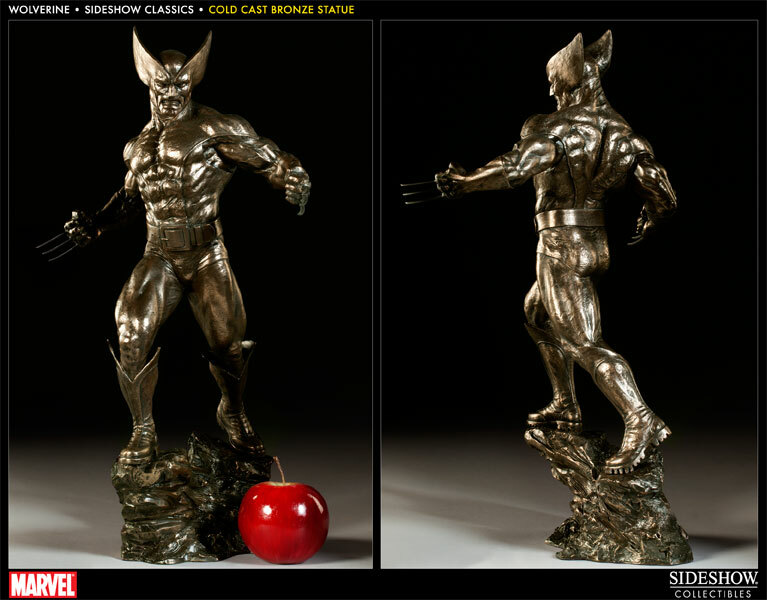 Classic is the perfect word for this series. The box is classy! 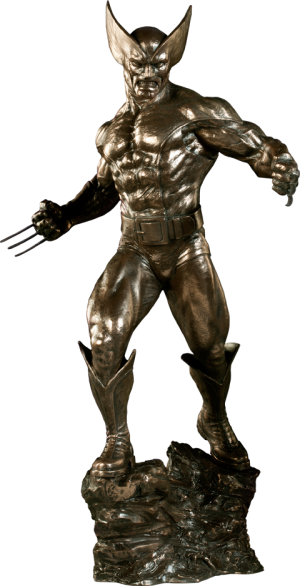 It just screams CLASS! 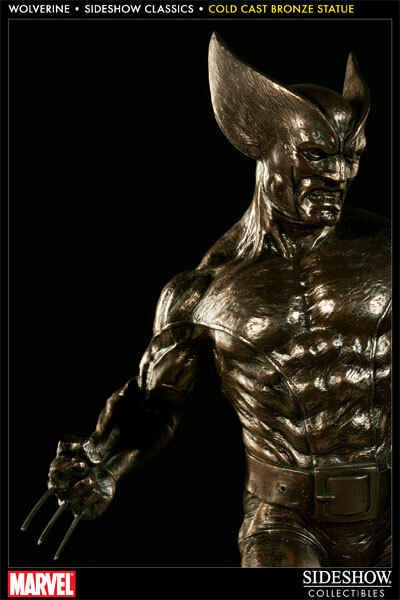 The statue inside does not disappoint. Detailed and Ferocious, it's Wolverine in all his glory.